I was overwhelmed at the response of last month’s article “Gin – Are We Becoming Too Shallow?” – where I posed the question of how much a bespoke bottle and impressive branding goes towards the liquid inside. Then I get this. Victory Gin. White label, solid black “V” – and that’s it. Doesn’t give much away, other than it’s stylish, trendy and different – but at no point does it reflect what’s inside. I was excited to taste! Victory Gins botanicals are all cold distilled separately at 45°C – conserving energy and reducing water waste. The result – a simple classic nose, little bursts of citrus come through, alongside a little heat. To taste it’s rather smooth and to the point. Heavy gin flavour profile is always good in my books, slight nutty spice finishes things off nicely. It has length and depth – it’s an all-round solid, tasty gin! After initial tasting – it went straight in a Martini with amazing results. The other thing I love about Victory Gin – is aside from bottles for sale, they also sell it in eco-pouches. Significantly reducing packaging and waste – the bottle volume equivalent is around 25% cheaper – a direct cost saving passed on from them. What a brilliant idea! 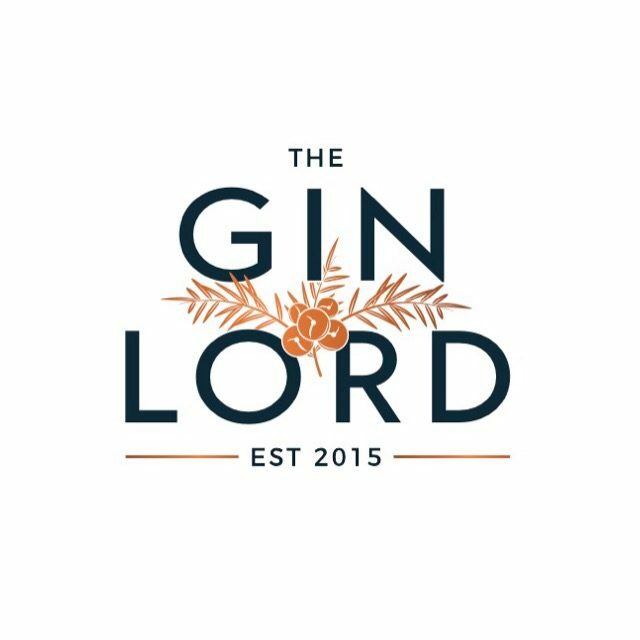 So well worth checking these guys out – a really solid Gin, I can’t wait to see what else is on the way! Previous Pre-mixed – The Good, The Bad & The Calorific? Next The Mystery of Gin – Craft or Crafty?